If you're applying to college this year, your application is just the beginning of the college experience. For the younger crowd, the clock is ticking for you to decide which college will be graced with your presence. And we have a sneaking suspicion that no matter where in the process you are, you'll be wondering how in the world to pay for college. The deposit you send in with your decision is only the beginning—the tuition, room and board, and textbook costs (among plenty of other things) are still to come. Yeah, people say that education is priceless, but apparently colleges and universities didn't get the memo. Don't freak out yet, though: a little planning can mean not graduating with a pile a debt. Or at least not one so big you could swim in it. We've cooked up a boatload of articles that give you the lowdown on all sorts of ways to pay for college—and a few ways to not have to pay. How Long Will I Be Paying off These Shmooping Loans? ISAs: The Student Loan Killer? Is a Top College Worth Your Ca$h? 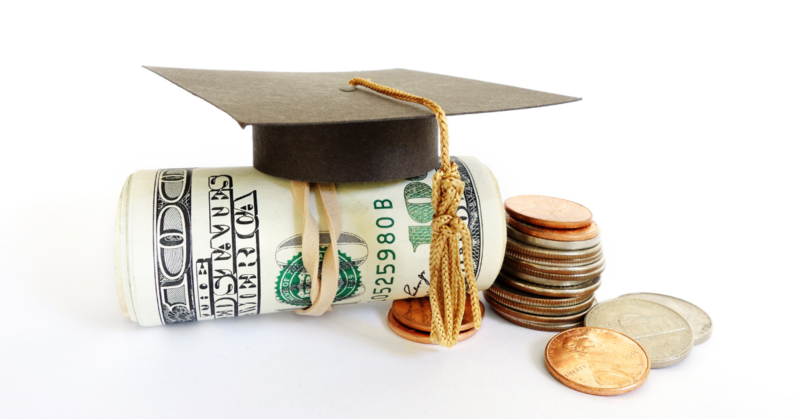 The Student Loan Crisis: Fact or Fiction? Bottom line: if you do your research and plan ahead, you can be sure your dream school comes at a dream price...and not just in your dreams. "Why they came East I don't know. They had spent a year in France for no particular reason, and then drifted here and there unrestfully wherever people played polo and were rich together." Maybe you can ask these guys for a loan.